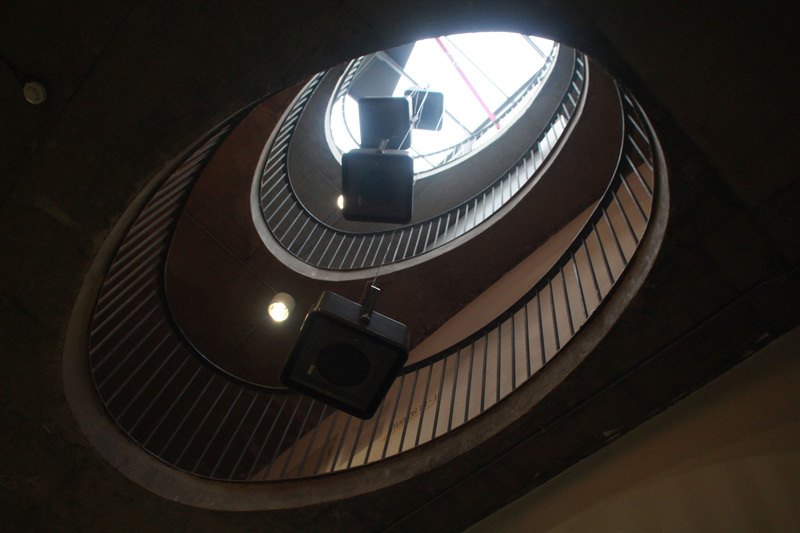 Born to be was a four channel sound work a installation sited in the atrium of Temple Bar Gallery+Studios, Dublin in February 2014 as part of Lovestock. The sound work was very specific, exploring love songs by irish showbands. McLoughlin’s work has explored song on many occasions in recent years. The relationships between the showbands, community and sense of belonging are of particular interest. As is it’s role in reminiscence, in social history, in framing connections. The title of this piece references Born to be with you by Butch Moore and the Capitol Showband. The speakers, the wiring, the pa, the mixers, all came from an old church hall in south county Dublin and dated from the same era as the sounds treated and reworked for this piece. A digital release of related recordings entitled ltd is available to listen to, or download from Bandcamp by following the link below.